Android Reborn – One of the most common problems of Xperia phone relates to Wifi often cannot be connected. So, you need to understand how to fix Xperia XZ Wifi problems. In fact, we often connect our device to Wifi because we all need the internet connection. The issue of Wifi problem often happens to some Xperia phones. Besides Xperia XZ, it also often happens to Xperia Z5, Xperia Z4, Xperia Z3, Xperia Z2, Xperia Z, Xperia Z5 Ultra, and Xperia Z. So, we need to find the solution as soon as possible. Talking about Wifi problem. The problem may come from the Wifi connection or your Xperia XZ itself. However, if the problem is on your Xperia XZ, you need to follow the steps how to fix Sony Xperia problems on Wifi connection below. If you save the Wifi connection on your Xperia XZ, tap on “Forget” to solve this problem. It is located on the left bottom of Wifi display. Go to “Settings” on your Xperia XZ. Turn off the Wifi on your device. 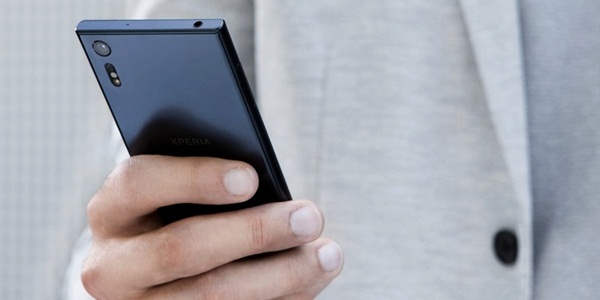 Turn off your Xperia device. Leave it for a few seconds and then turn it on again. Then, connect to the Wifi network by tapping “Connect” after entering the password. That is all how to fix Wifi problems of Sony Xperia XZ. However, if those steps do not work, you can try the following steps aslo to fix sony xperia won’t connect to wifi. Unplug the modem for the internet from the power adapter. Wait for about a half minute. Plug the modem back again to the power adapter. Wait for about 5 minutes and let it boot completely. Reconnect the Wifi to your Xperia XZ. There is also another way if those steps still do not work. You have to go to “Settings” and then choose “Phone.” After that, tap “Software updates.” Updating the software may fix sony xperia xz wifi connected but no internet.